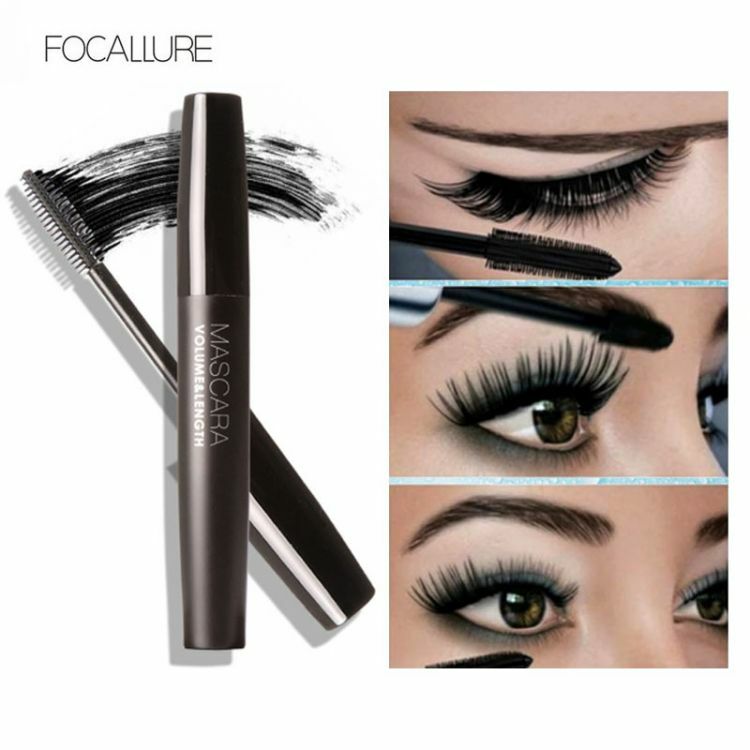 One coat and lashes are full and defined. Two coats and lashes are even more luscious, curled, and dramatic. Three coats help you achieve the most intense, black, multidimensional lashes possible.